They’ll swear blind that the latest Insidious is definitely the scariest film you’ll ever see, but we all know it actually isn’t. But when film experts at Sundance film festival make the same statement about the film, it’s time to sit up and listen to them. The film received its worldwide premier at Sundance couple of days ago, and the word-of-mouth hype is unbelievable, as reported by The Independent. Sounds… pretty good? But that’s not what the reviews are saying, and some are claiming it’s the ‘most insane horror movie in years’. 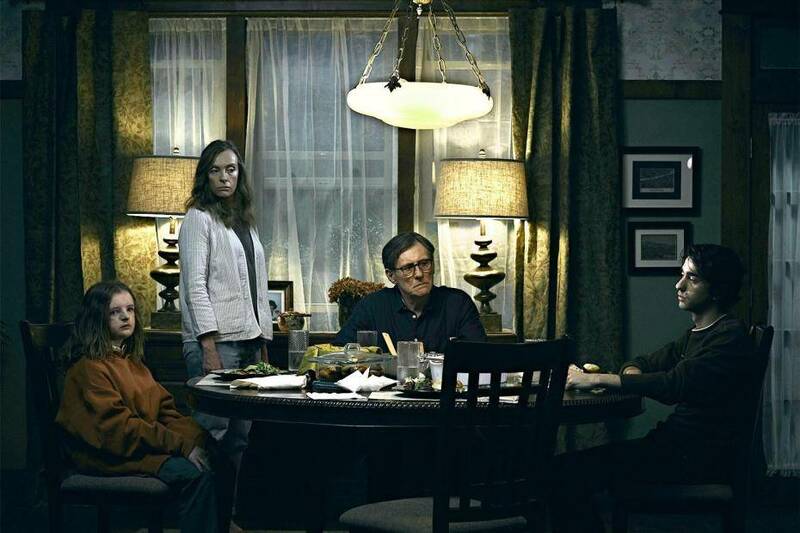 Hereditary is so disquieting, you’ll be gasping for air in the theatre. Utterly believable supernatural horror. There will be no scarier movie this year. If there is, it means we’re in a new golden age. Let’s hope he’s right and we are indeed in a new golden age of horror movies, we could certainly do with them. There’s no current release date for the UK, so keep your eyes peeled for that one.